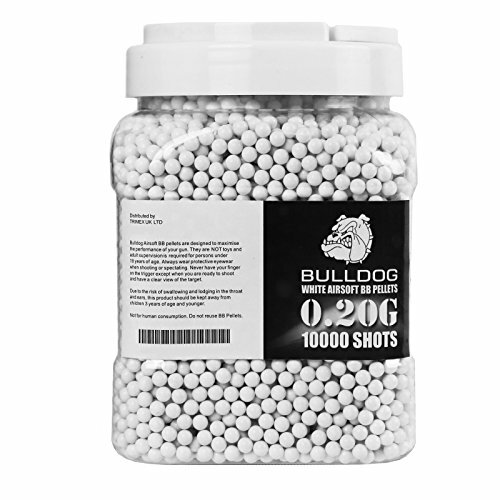 These 0.20g 6mm Bulldog Airsoft BB Pellets have been designed to optimise the performance of all Airsoft Guns including; Co2 operated Airsoft Guns with Hop Up, Shotguns, Single shot Rifles, most good quality entry level Airsoft Guns and High end (AEG) Electric Rifles. 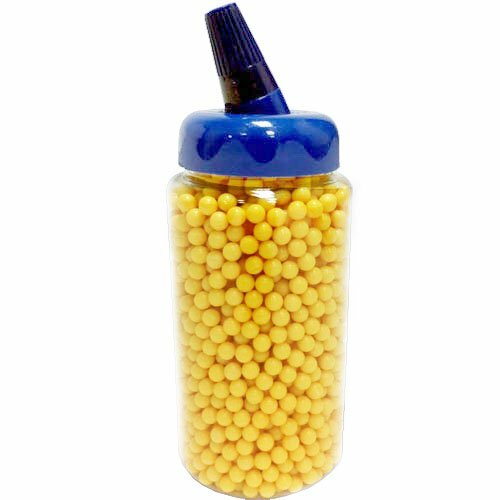 These BB Pellets are calibrated and have a smooth polished surface, with no ridges or imperfections making this product the best you can buy for your 6mm Airsoft Gun. 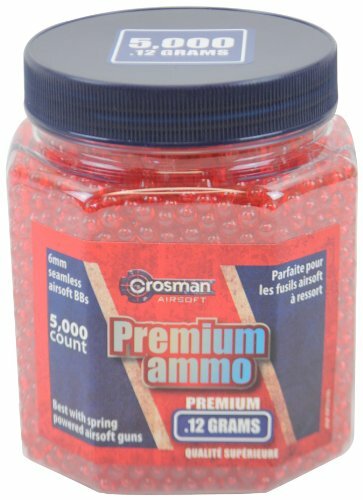 UKs Best Selling BB Pellets Now in the U.S.
High quality BBs. 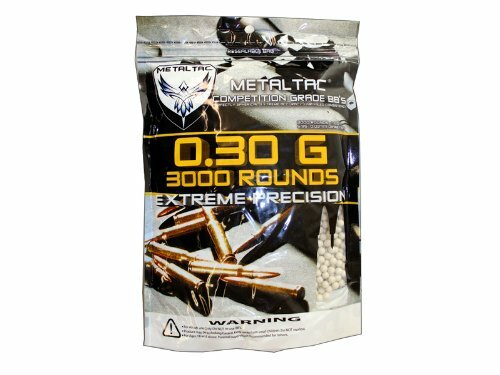 Comes with 3,000 rounds per bag.